Senior Justice Department official Bruce Ohr testified before the House this week regarding his role in the phony Trump/Russia dossier. According to Ohr's testimony, he was told by the author of the dossier, British spy Christopher Steele, that Russia "had Trump over a barrel" in 2016. Ohr said he couldn't verify what Steele had told him, but believed the allegations against then-candidate Donald Trump because he considered the Mi6 agent to be "credible," the Associated Press reports. According to the AP report, Ohr continued to work against Trump because he believed the unverified allegations that Russia had unspecified "dirt" on the president. The big picture: Ohr, who has been on the receiving end of several attacks from the president for his connection to Steele, reportedly described this conversation in a meeting with lawmakers this week. This new information helps piece together the months leading up to the start of the investigation of the Trump campaign's ties to Russia. One of the meetings was over breakfast, and Ohr's wife Nellie, who worked for Fusion GPS, "attended at least part of that breakfast." 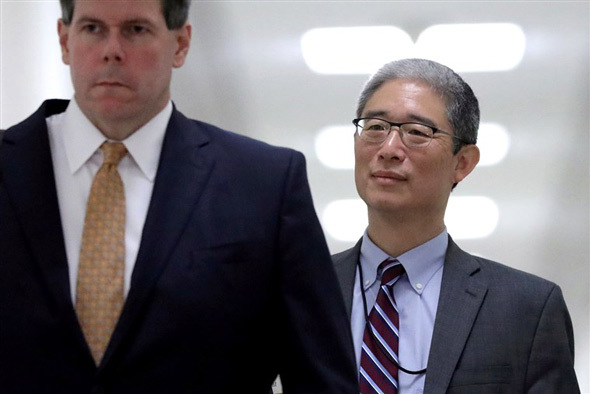 According to the AP, Ohr told lawmakers that he didn't disclose his meetings with Steele because he "considered the information inflammatory raw source material." Email logs have now emerged that show Clinton associate Edward Lieberman was in direct correspondence with #FusionGPS and Russian agents who attended the now-infamous #TrumpTowerMeeting. 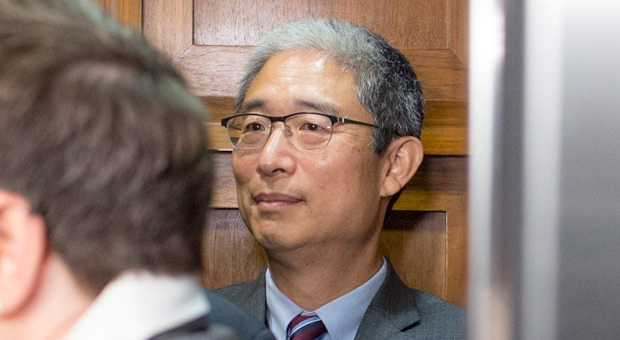 But when the Department became aware of his interactions with Steele, Ohr said he met with two senior DOJ officials who told him they were "unhappy he had not proactively disclosed his meetings," the AP reports. A planned reorganization of the Department resulted in Ohr being "stripped of his associated deputy attorney post." 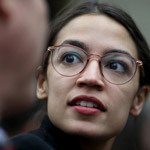 In addition, he was told afterward that Attorney General Jeff Sessions and Deputy AG Rod Rosenstein believed he couldn't stay on as director of the Organized Crime and Drug Enforcement Task Force for the Department because it "entailed White House meetings and interactions." 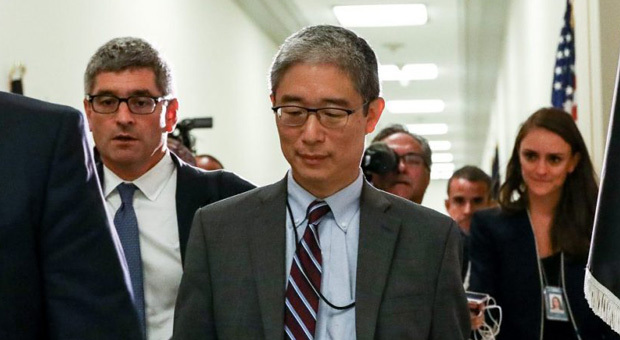 The bottom line: Ohr told lawmakers this week that he couldn't verify what Steele had told him, but that he "considered him a reliable FBI informant who delivered credible and actionable intelligence."